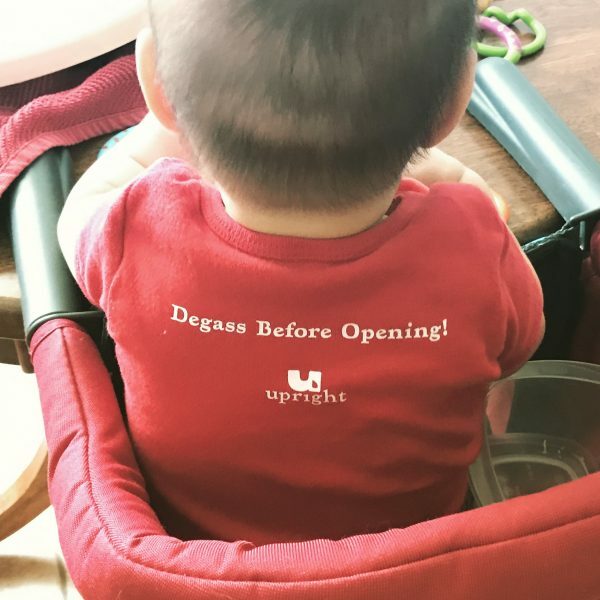 Some good advice from our youngest barista. Thanks Mike for the new Upright sign. Let’s hope it stays cold forever!